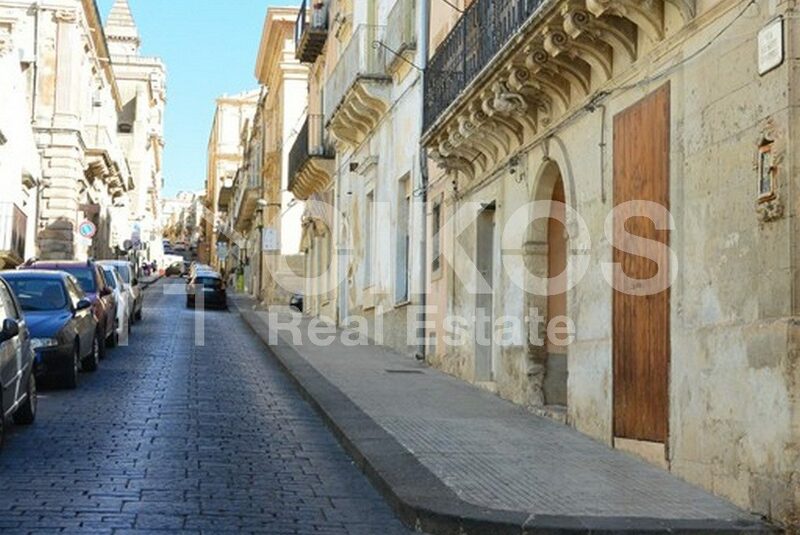 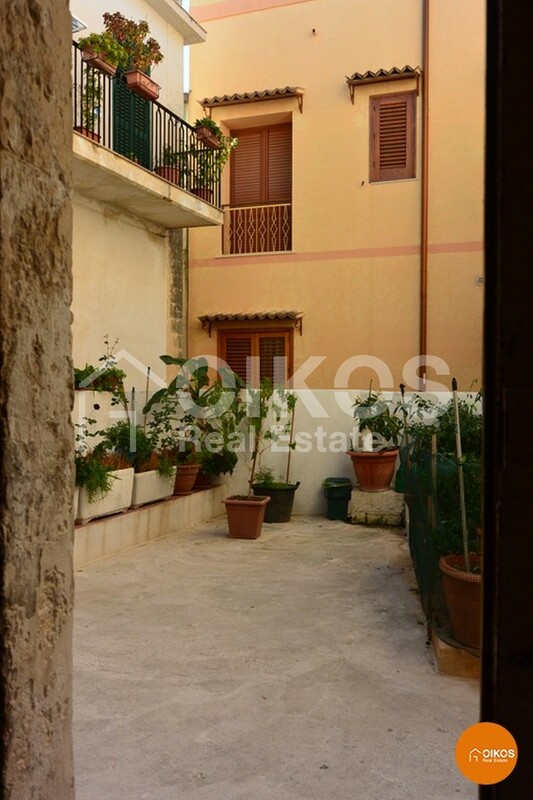 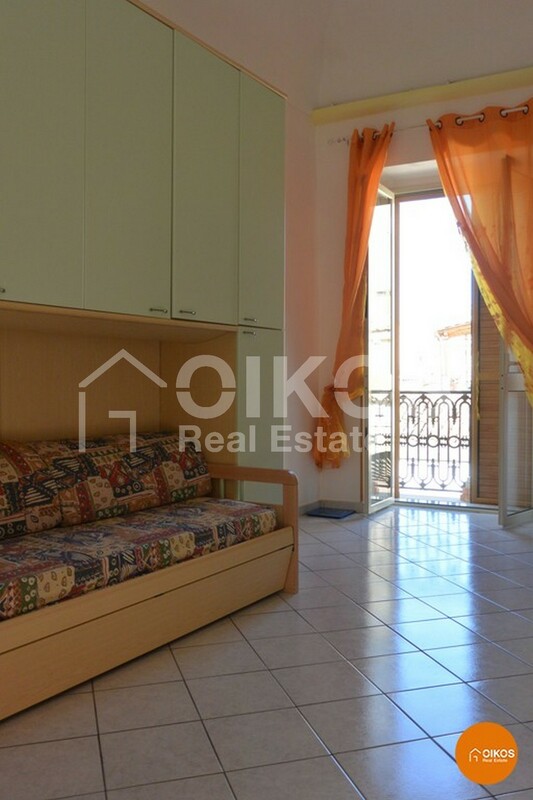 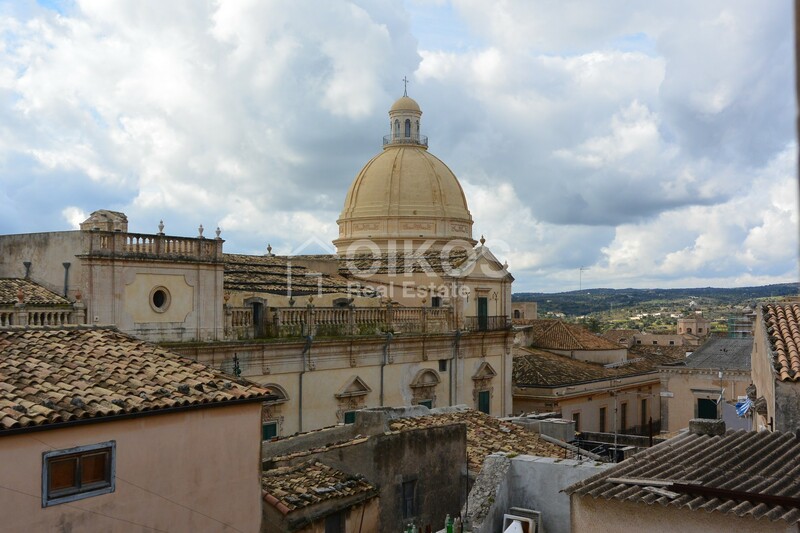 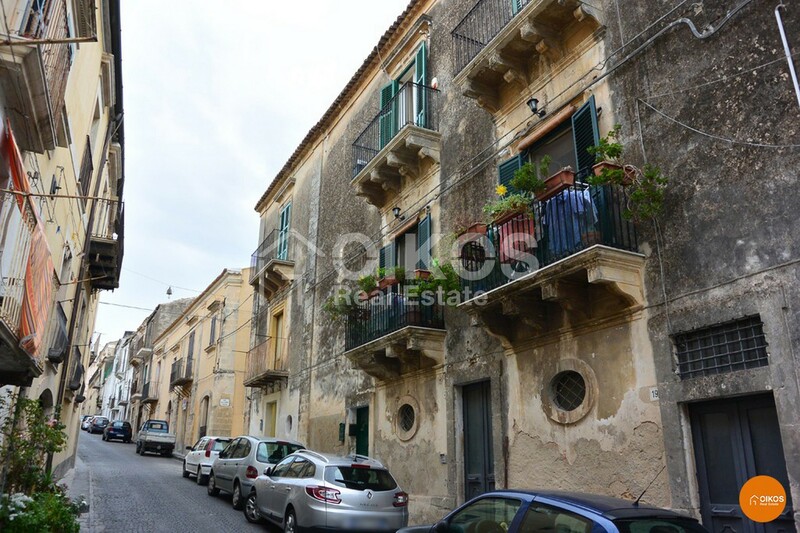 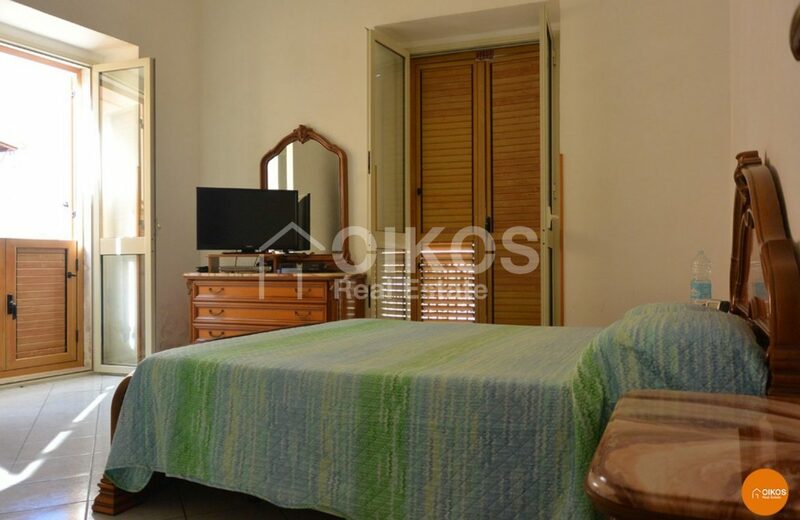 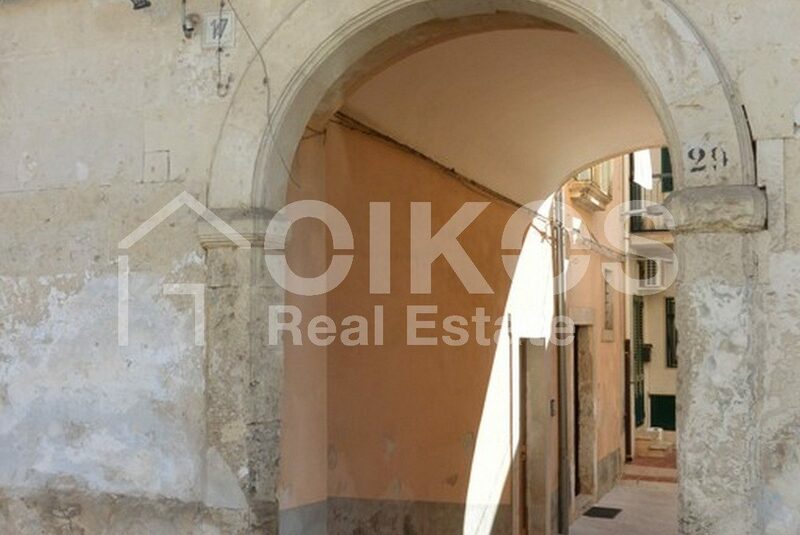 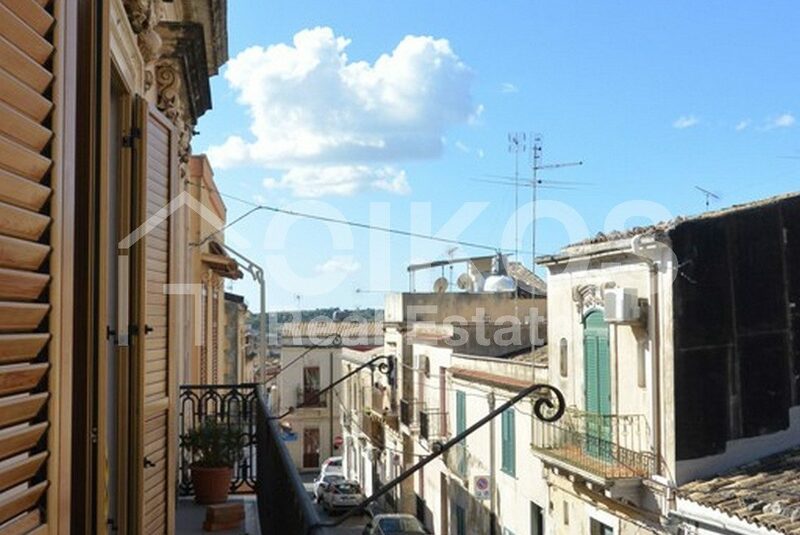 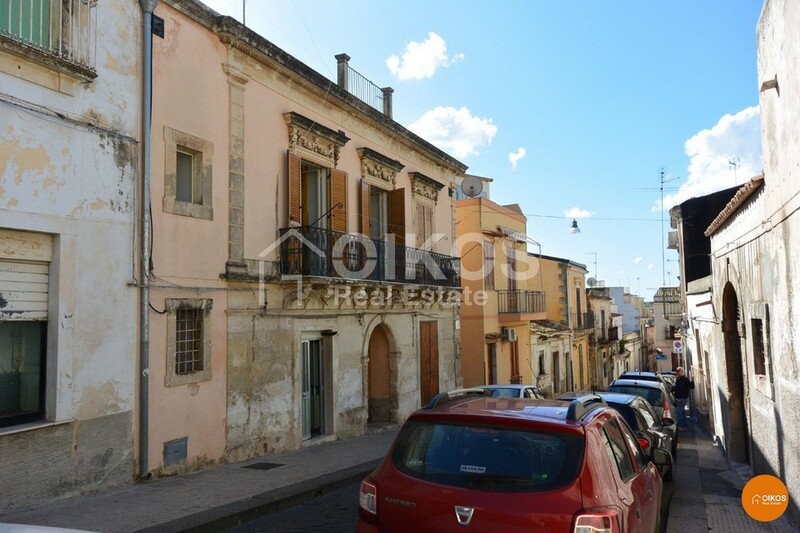 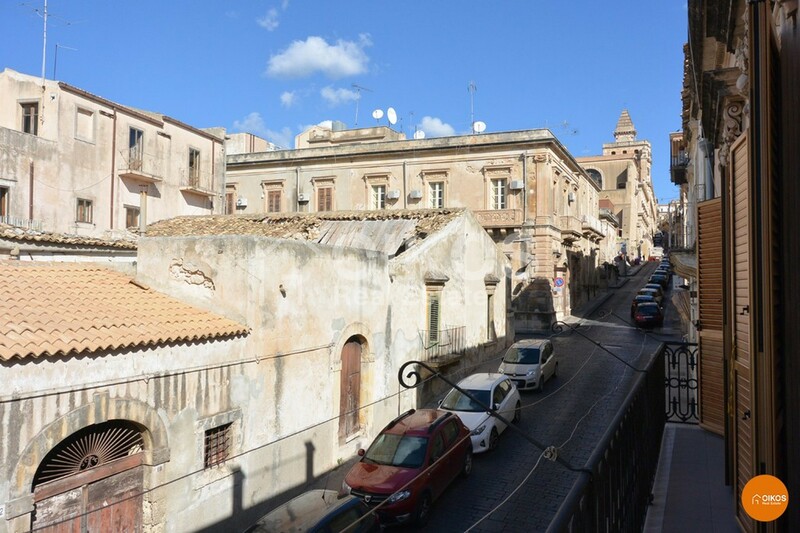 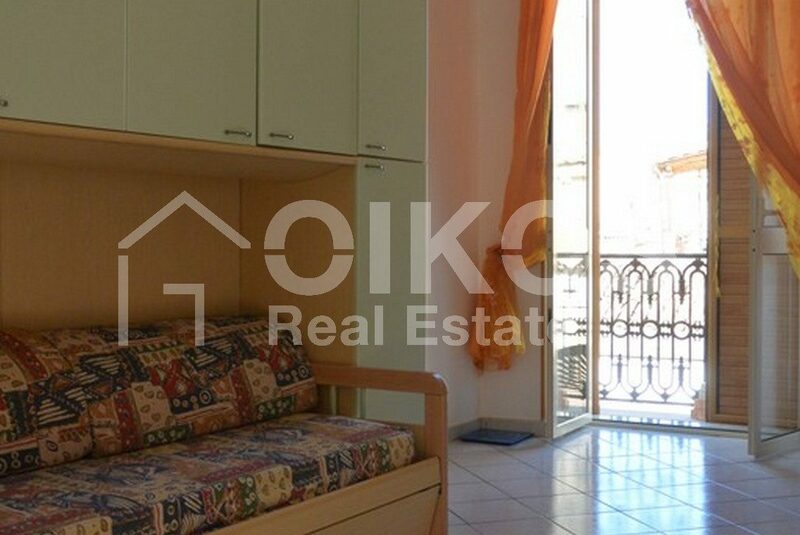 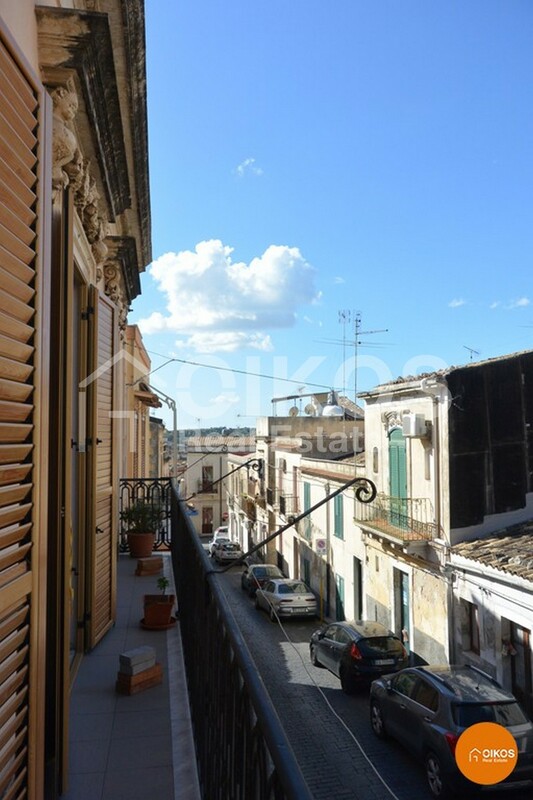 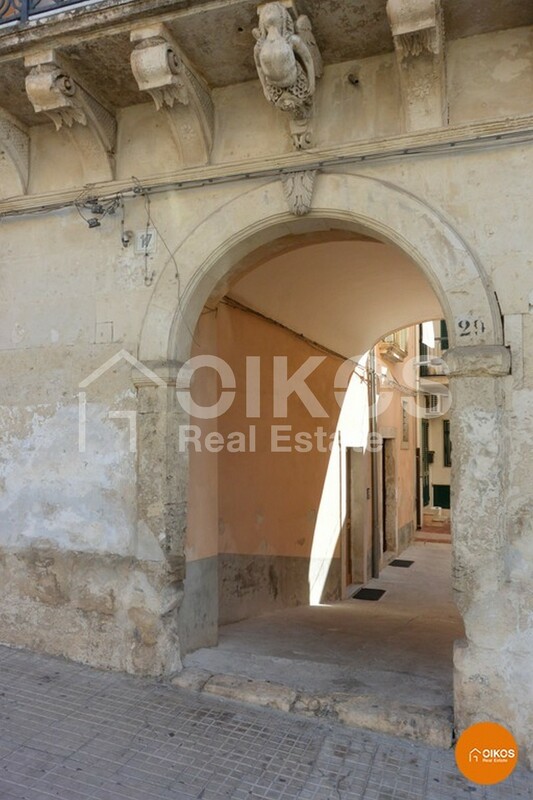 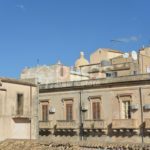 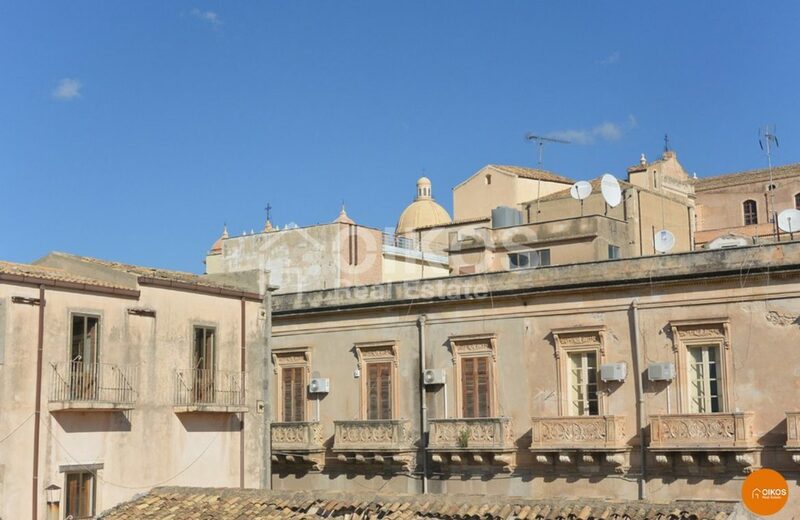 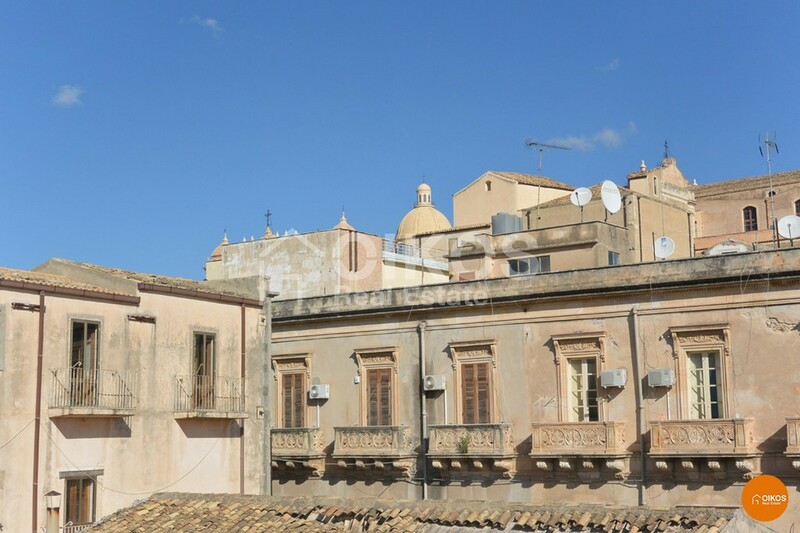 This building is in the heart of the historic centre of Noto, about 120 metres from corso Vittorio Emanuele. 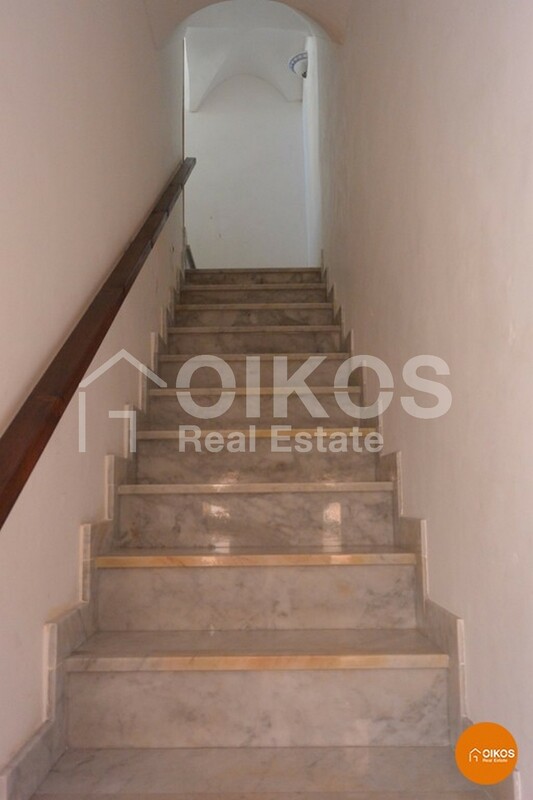 The building comprises three independent housing units : two on the ground floor and one on the first floor. 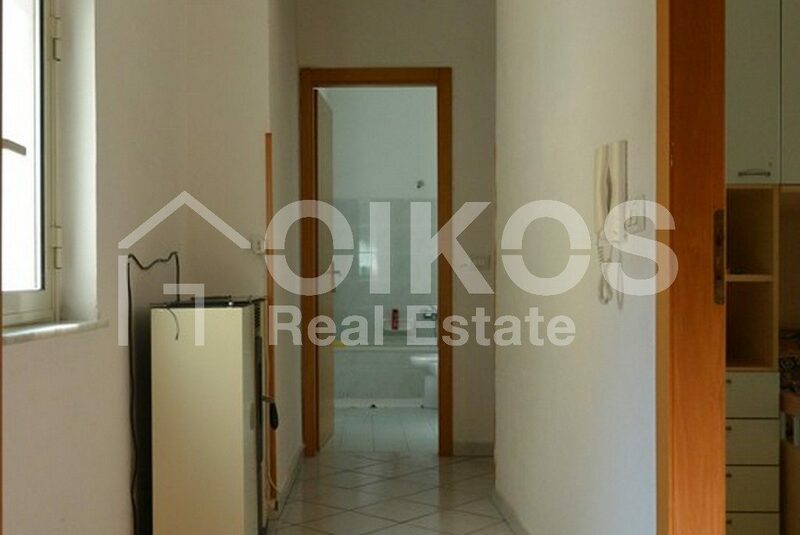 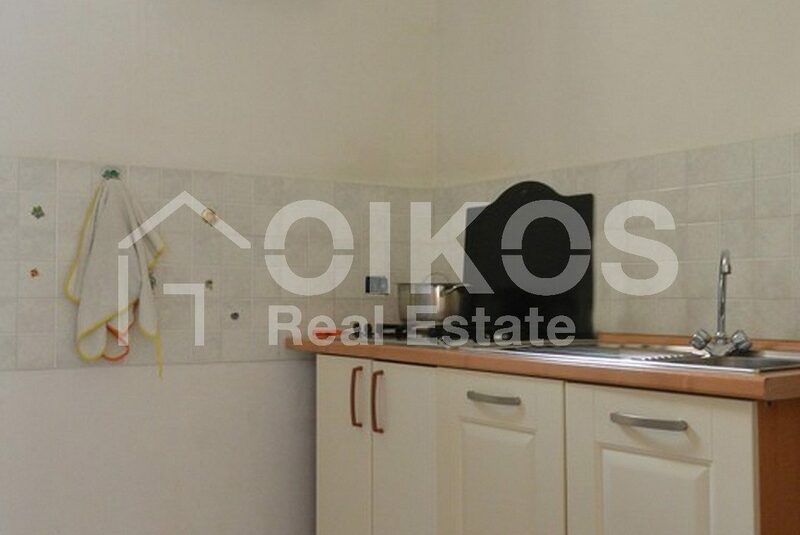 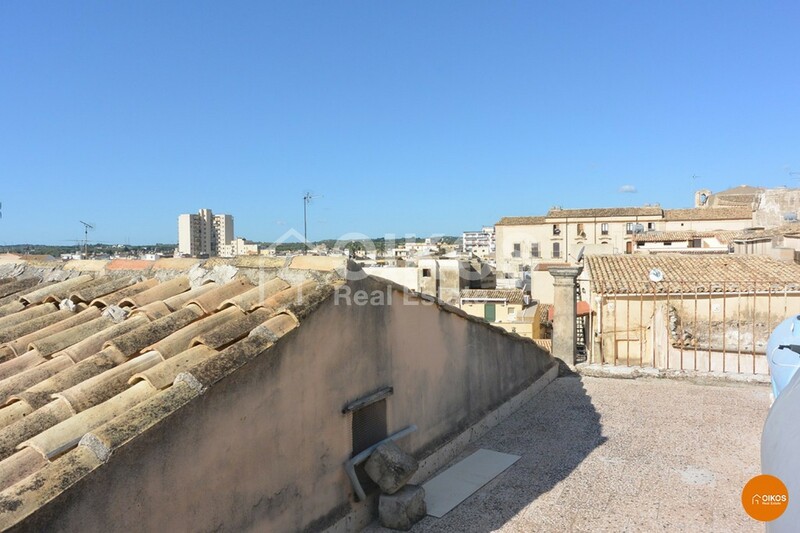 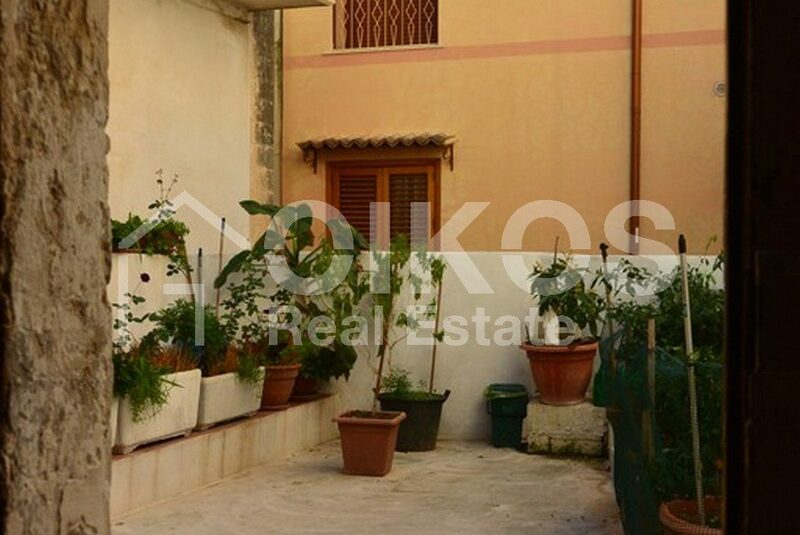 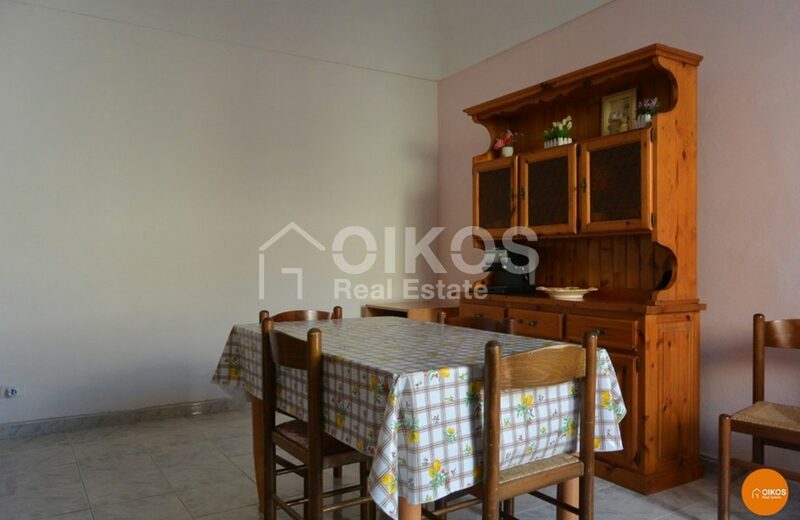 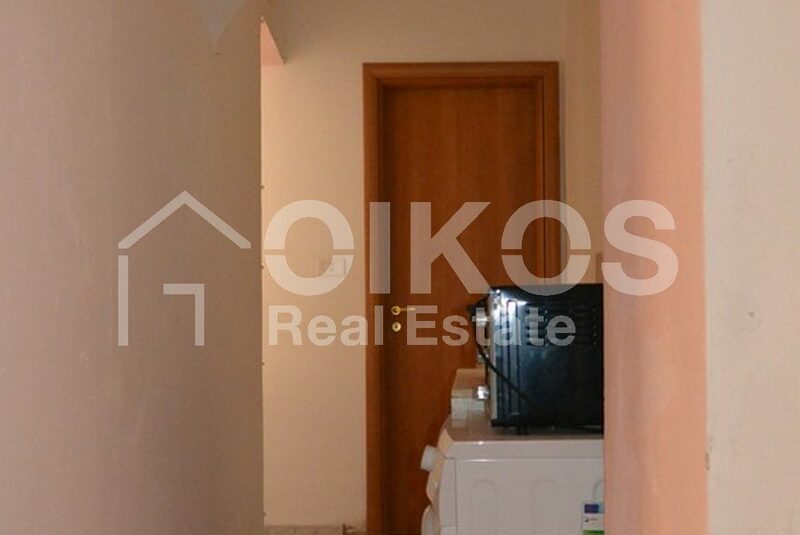 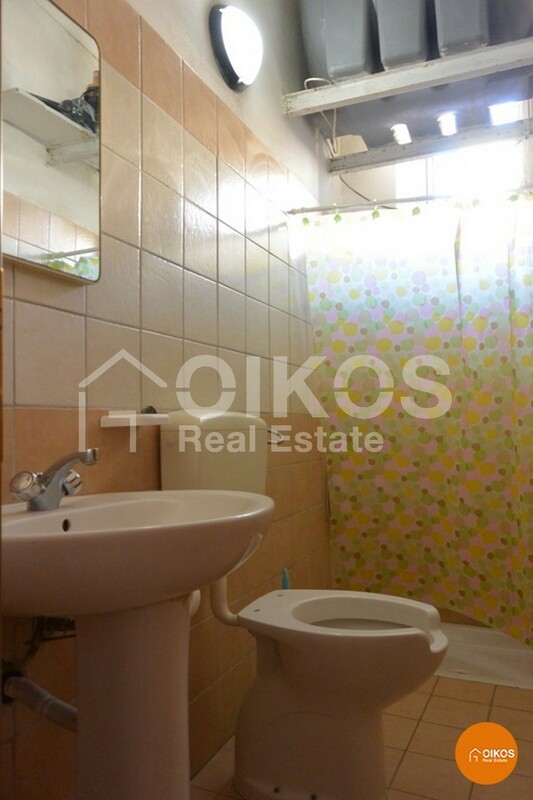 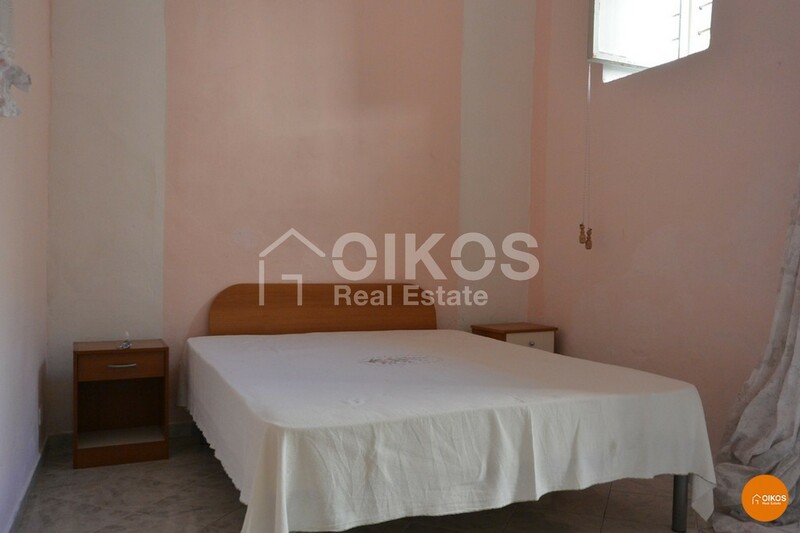 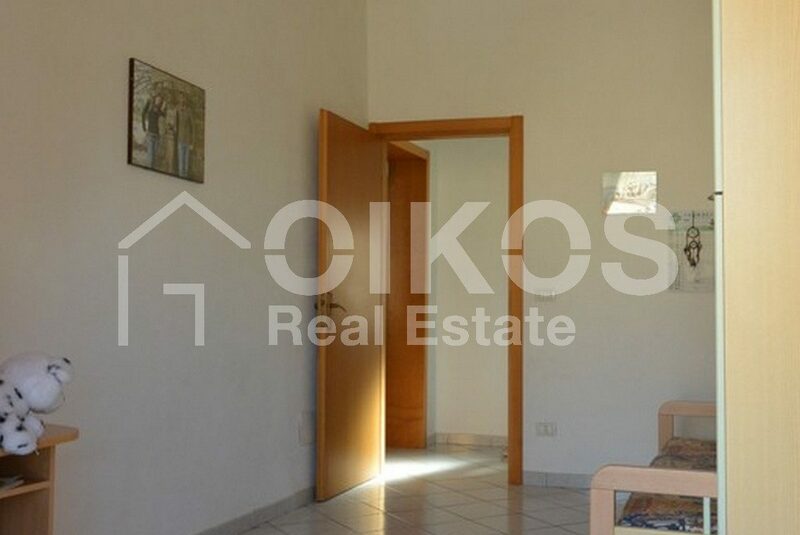 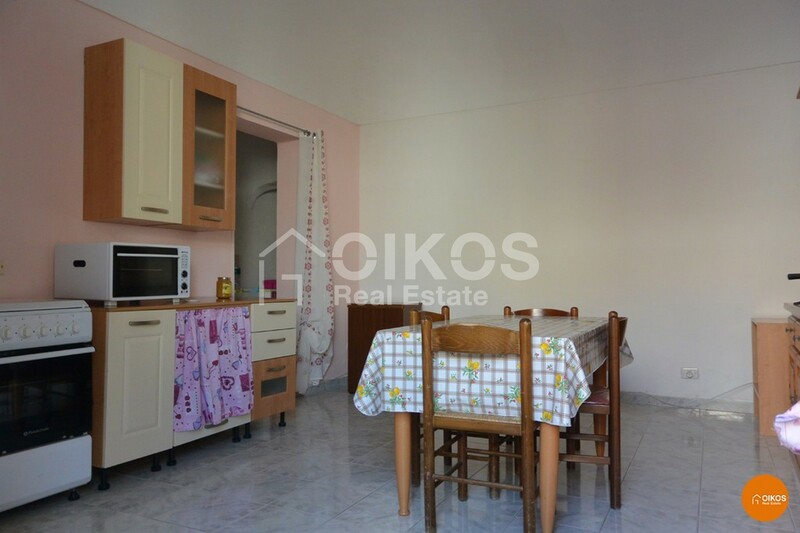 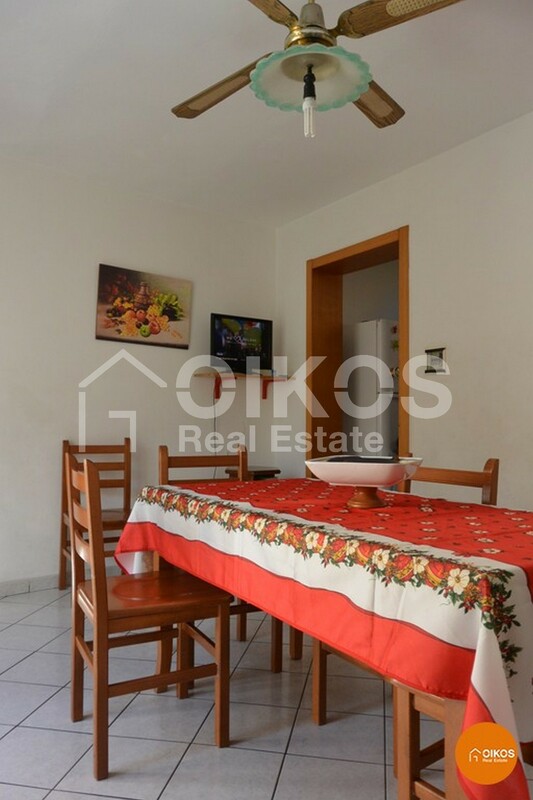 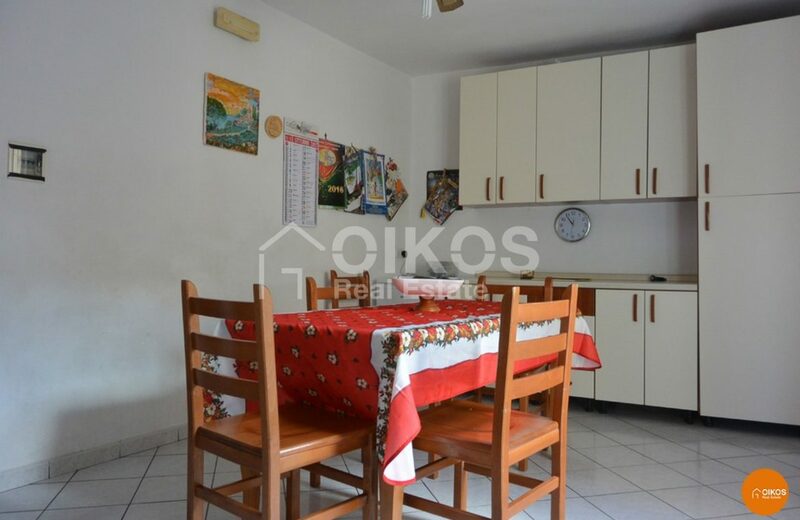 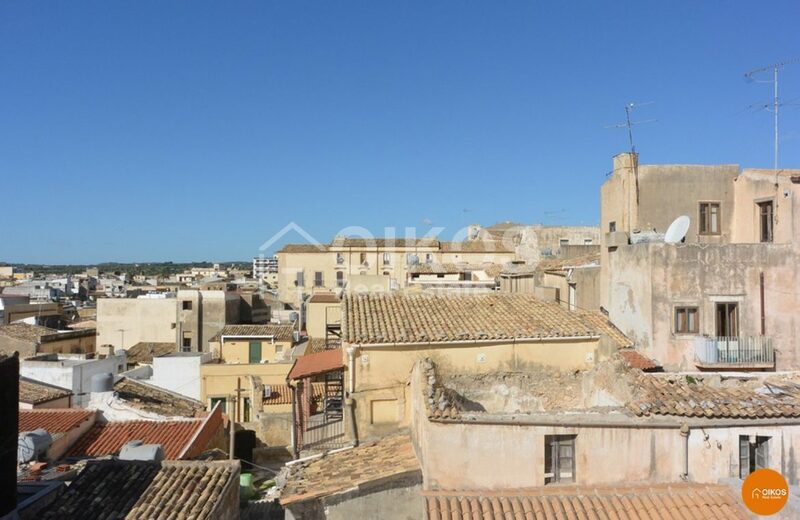 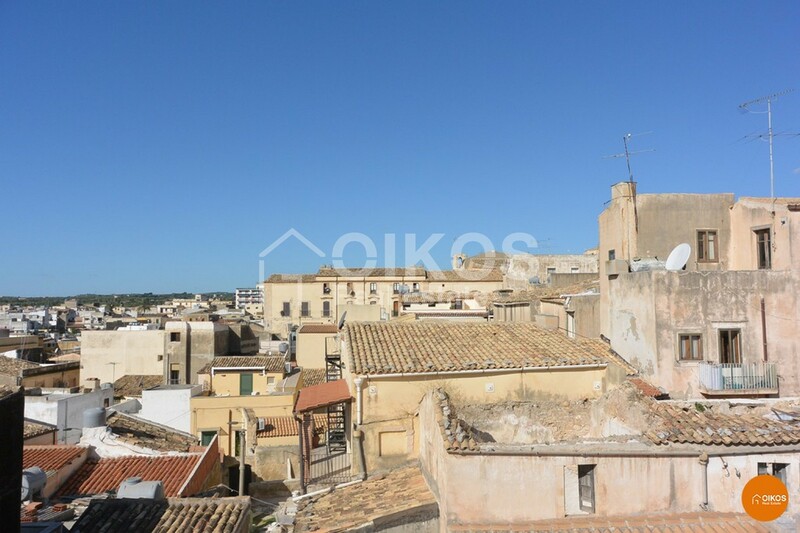 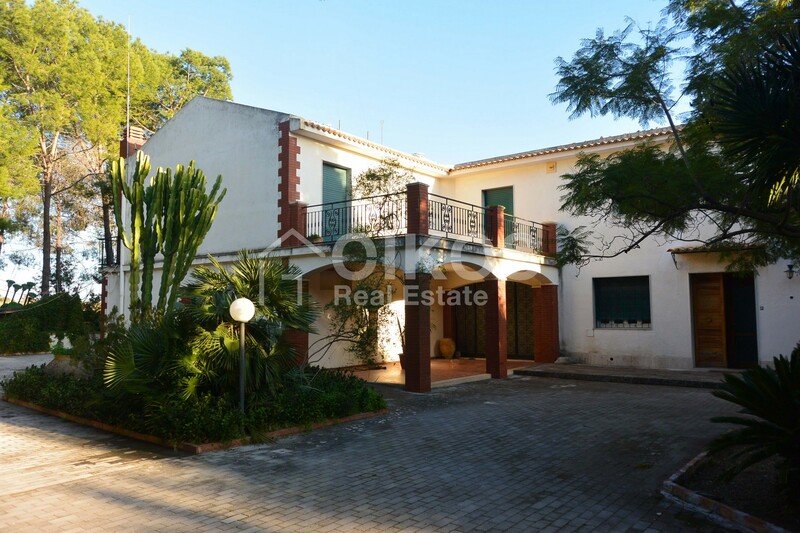 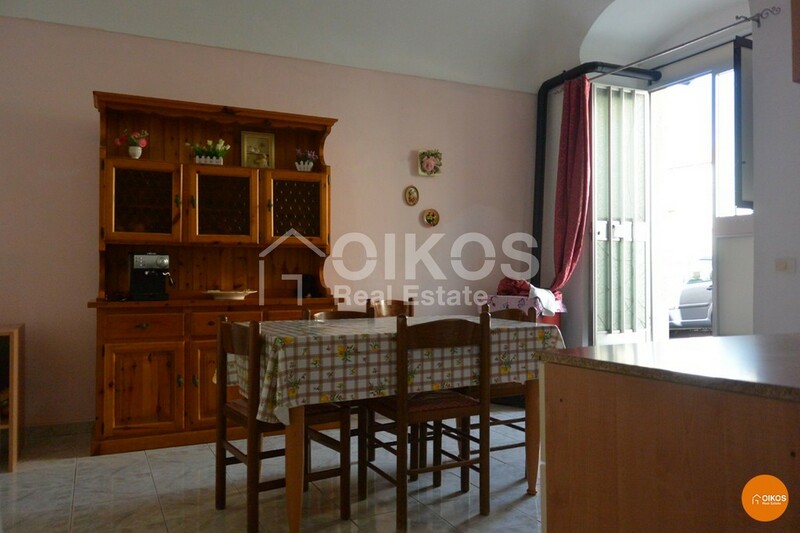 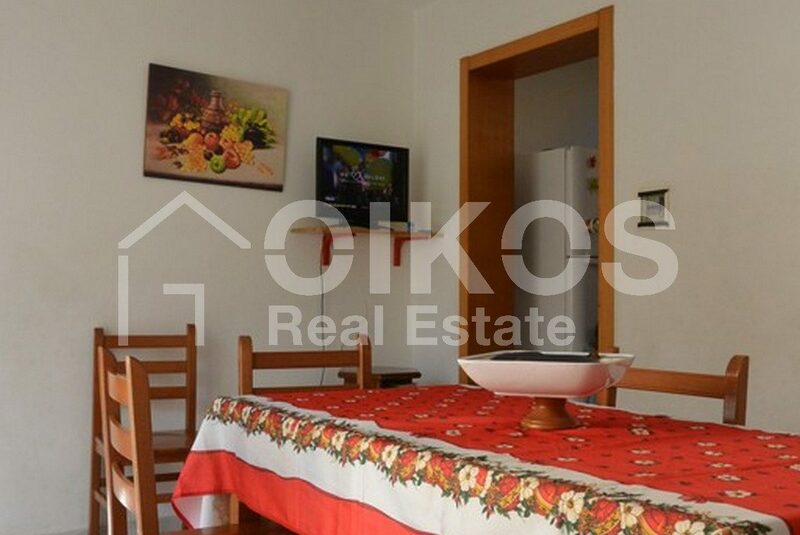 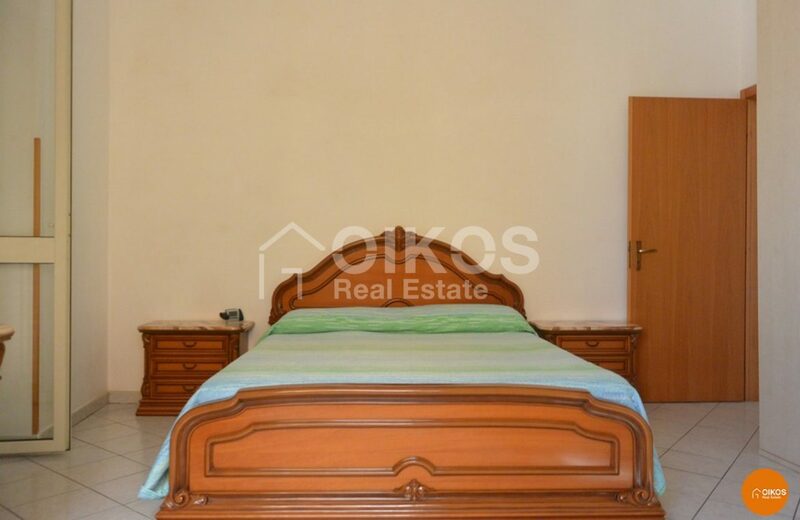 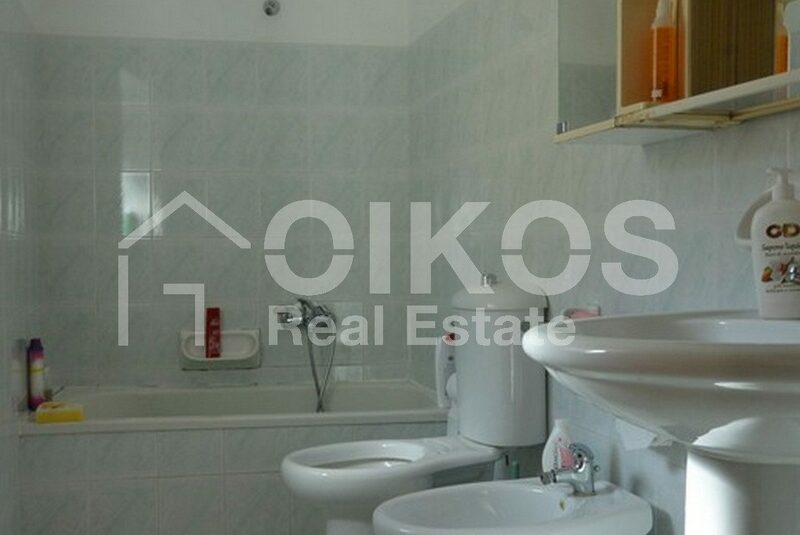 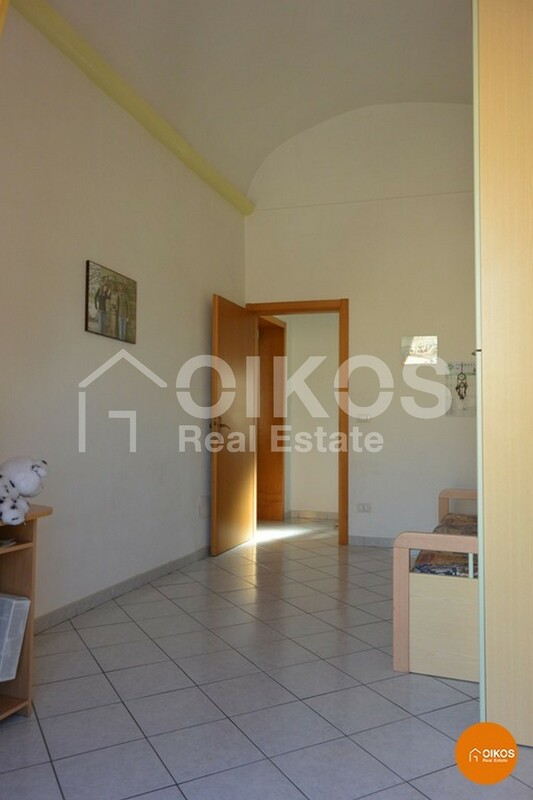 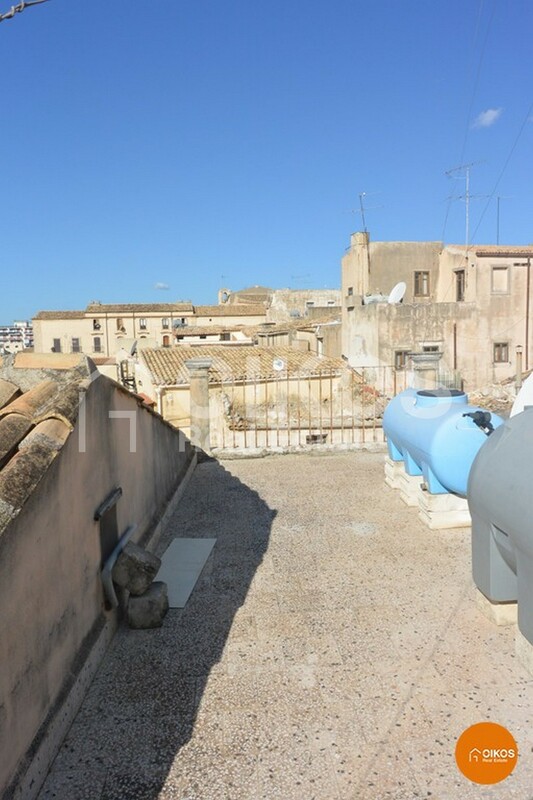 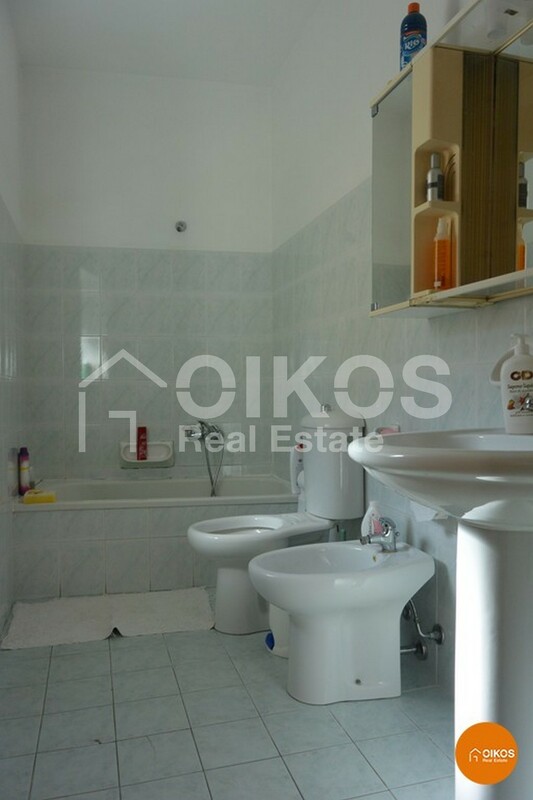 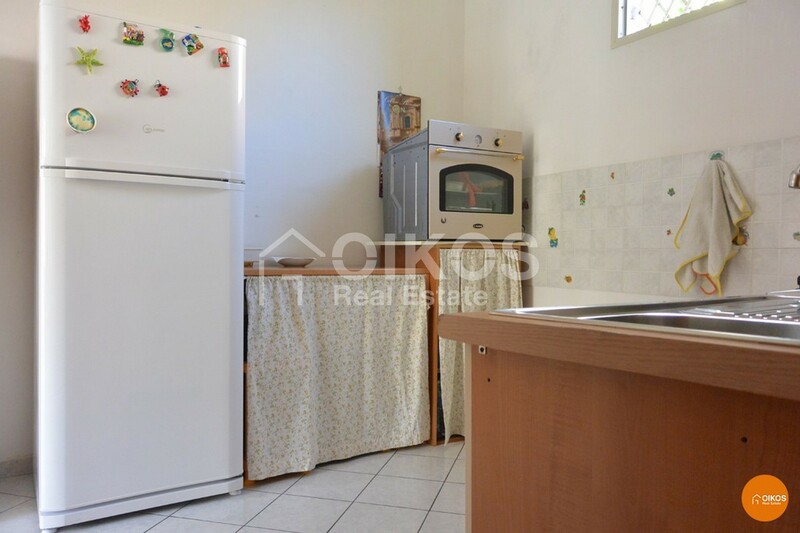 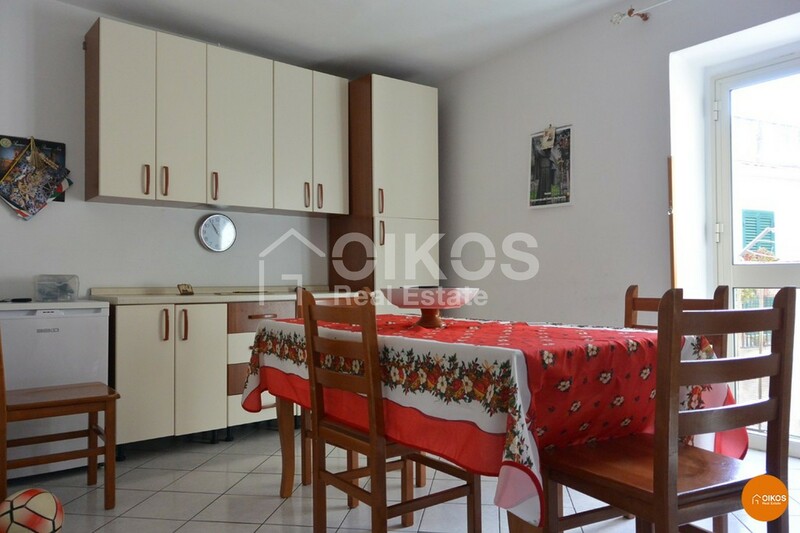 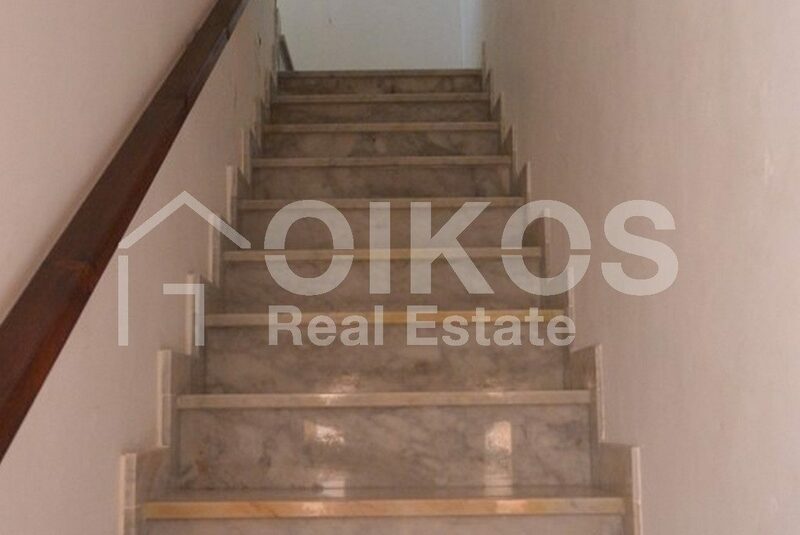 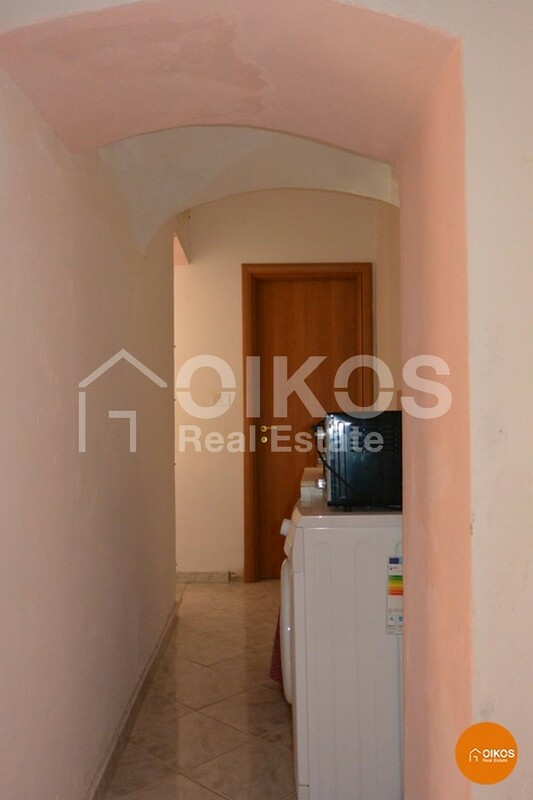 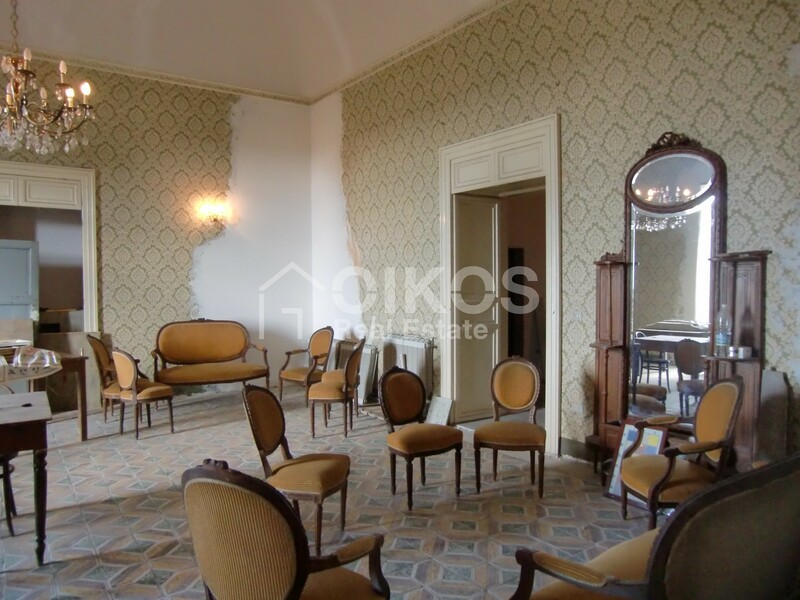 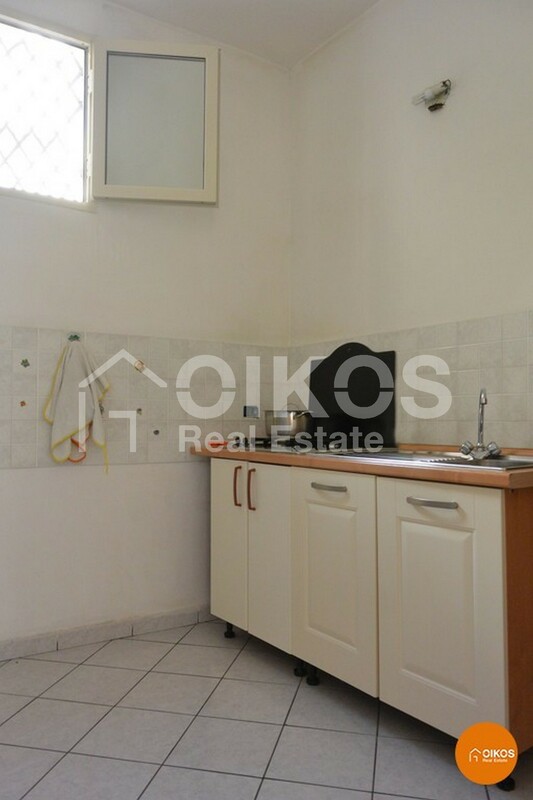 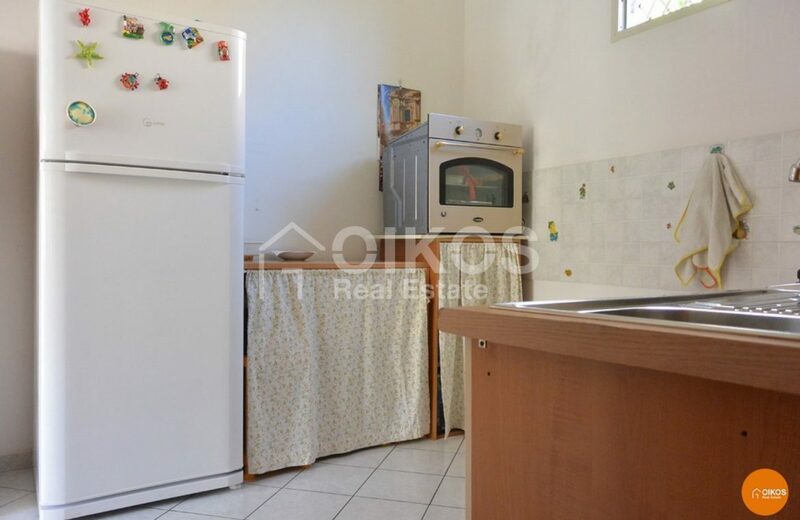 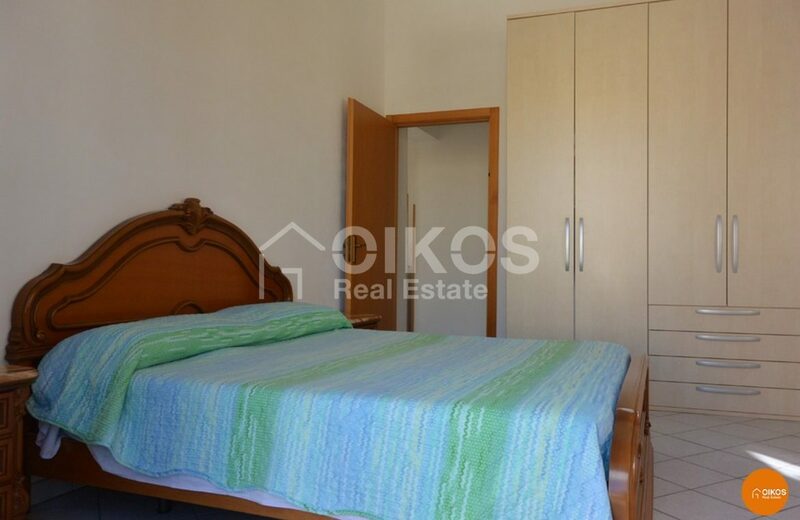 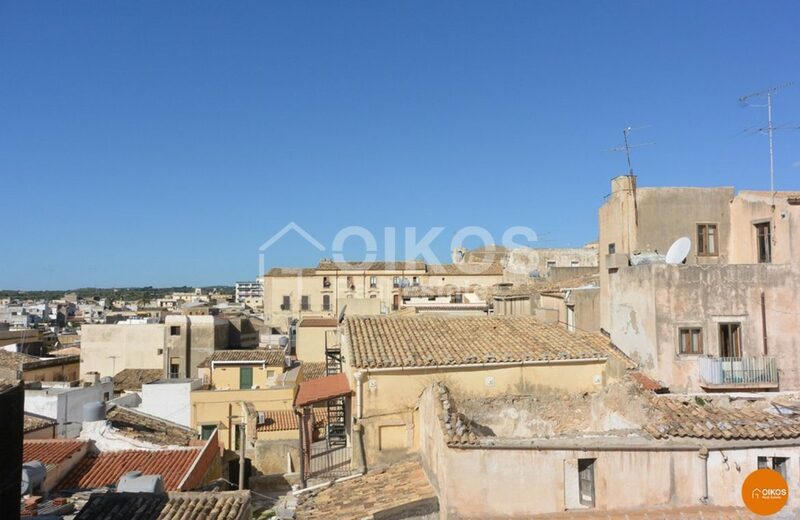 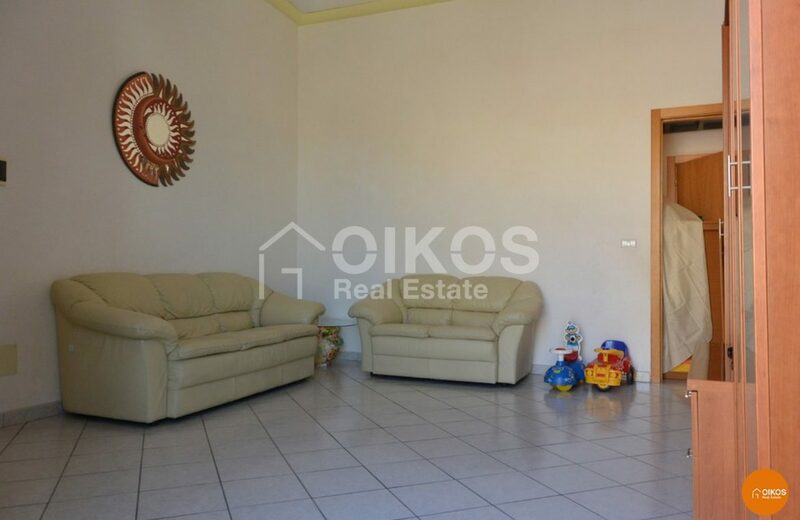 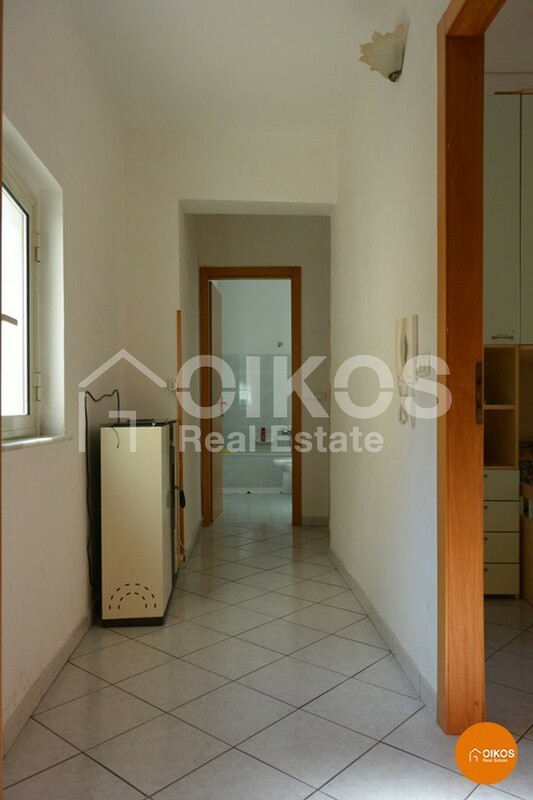 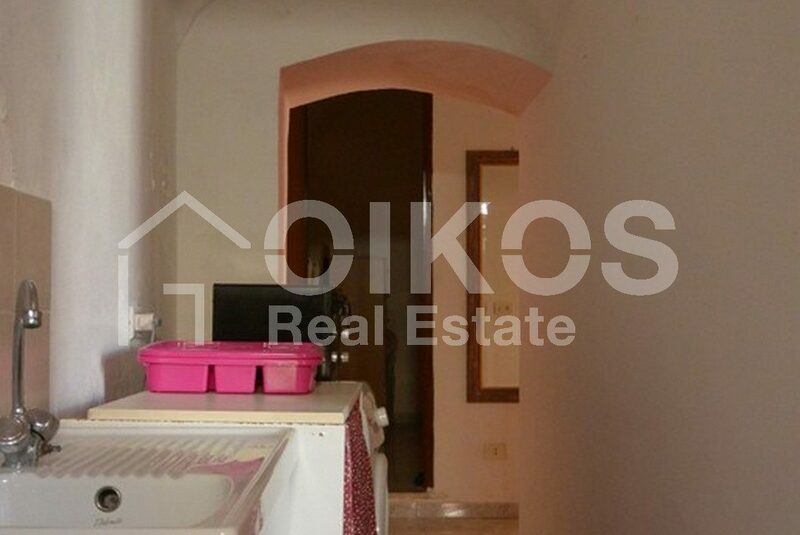 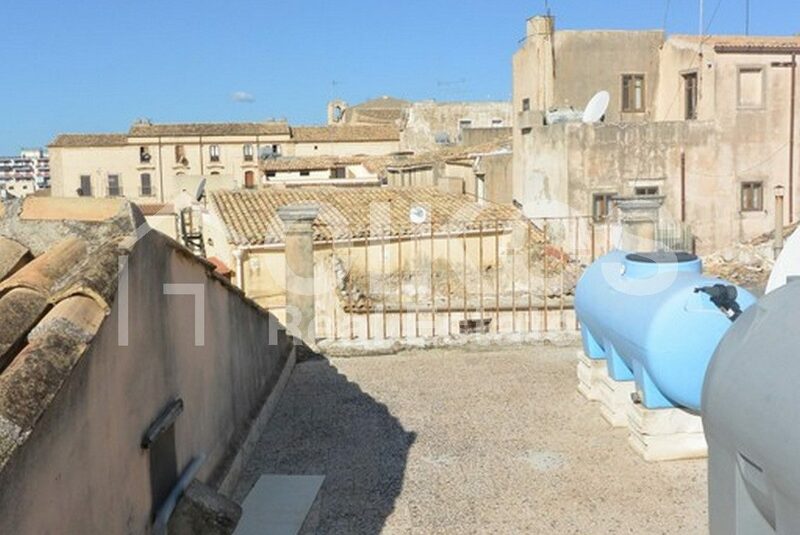 The first house on the ground floor is in good condition but requires some restoration; it comprises a good sized kitchen, two bedrooms and a bathroom. 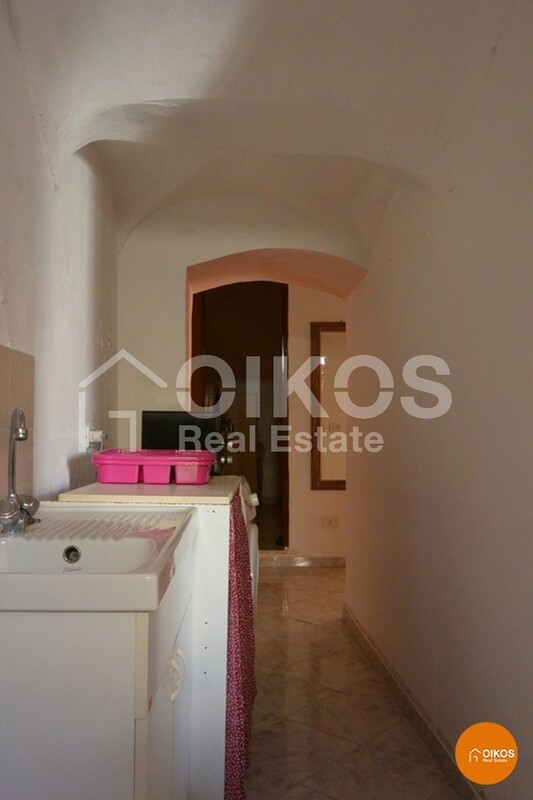 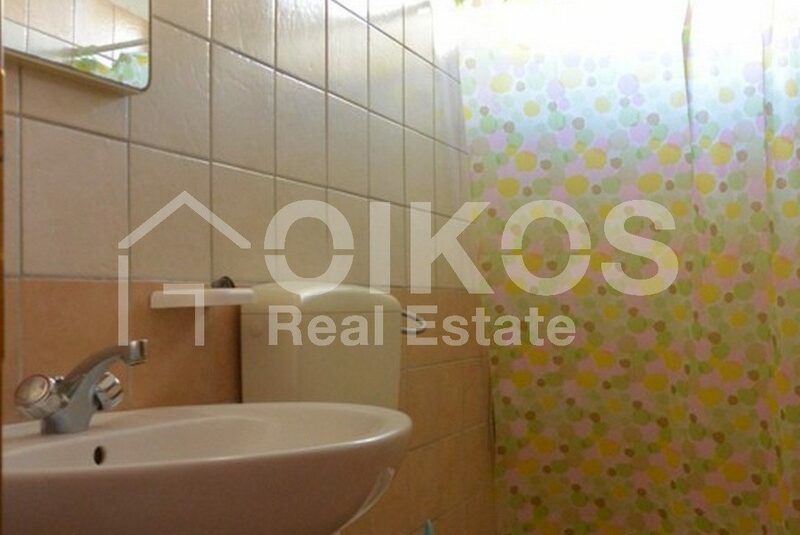 The second house also requires restoration and comprises one room and a bathroom. 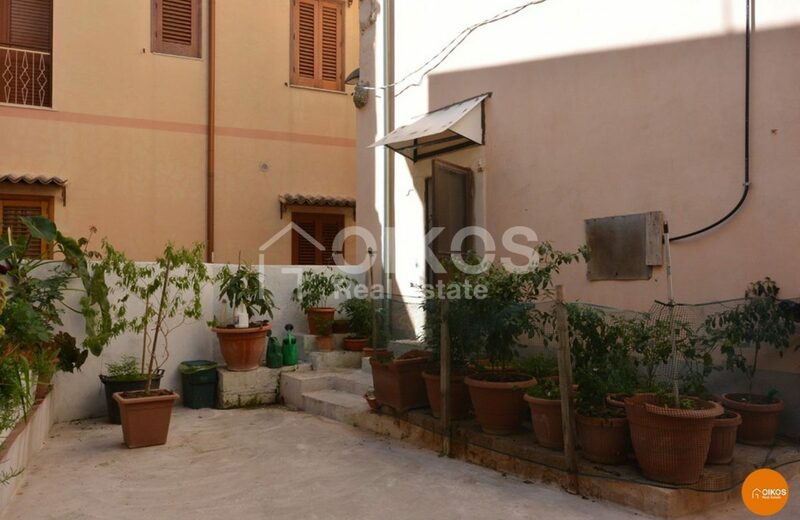 These two houses on the ground floor have independent entrances – one in via Zanardelli and the other in a private courtyard. 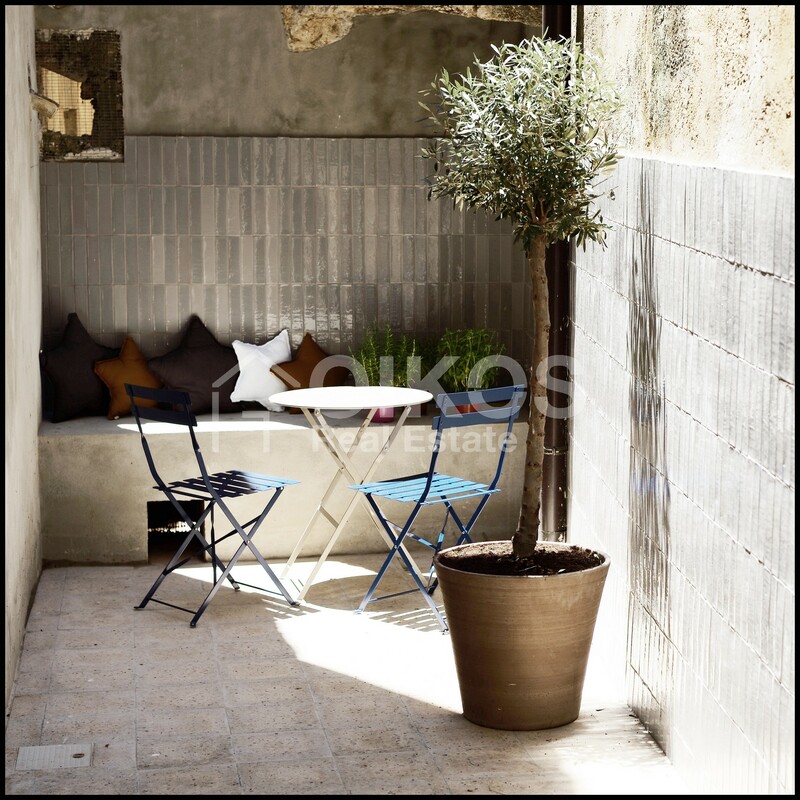 The apartment on the first floor can be reached via the private courtyard in joint ownership with the other residents of the building . 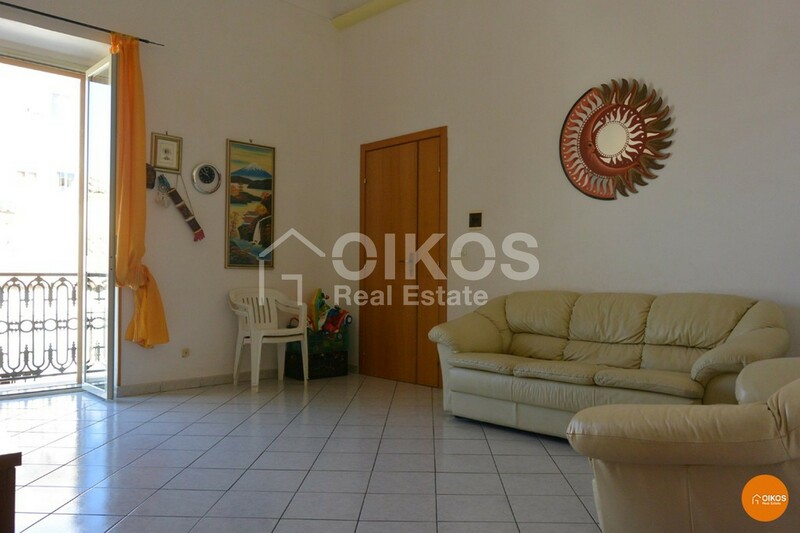 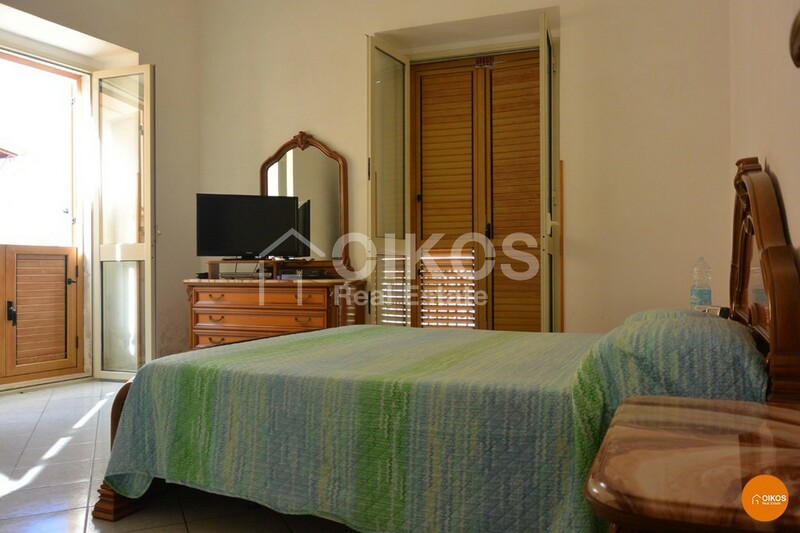 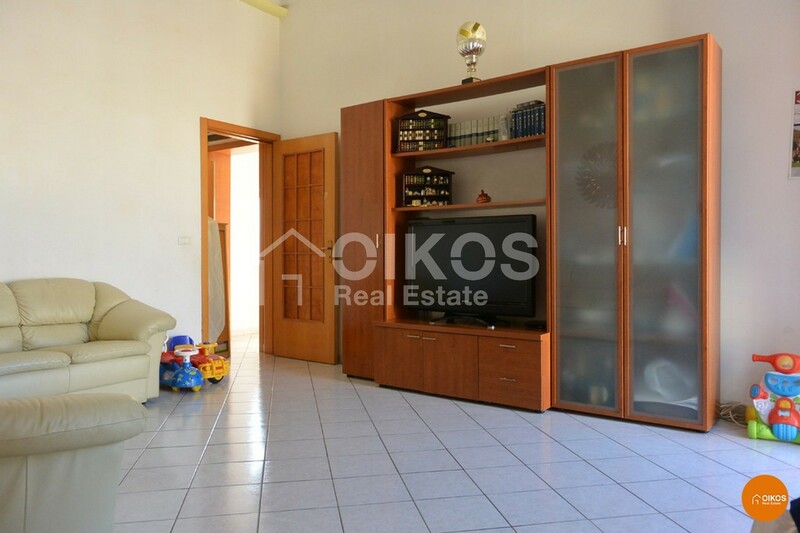 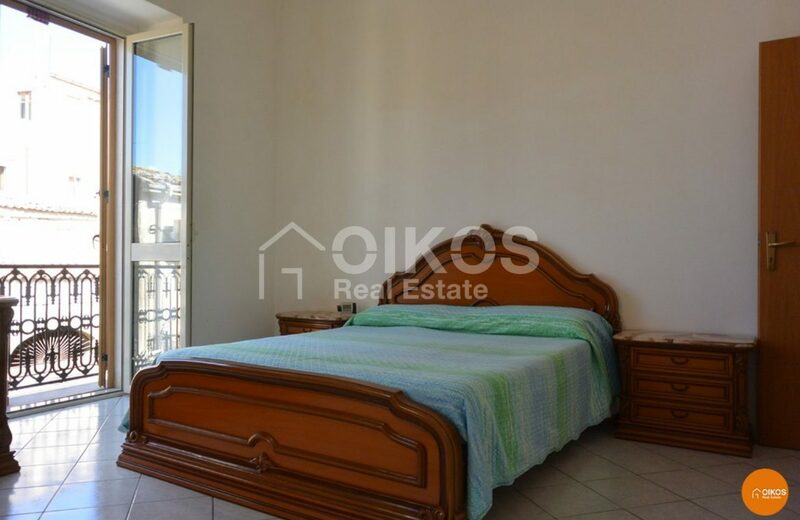 It is bright and airy thanks to the several balconies; it comprises a large living room, a good sized kitchen, a separate kitchenette, two bedrooms, a bathroom and a toilet. 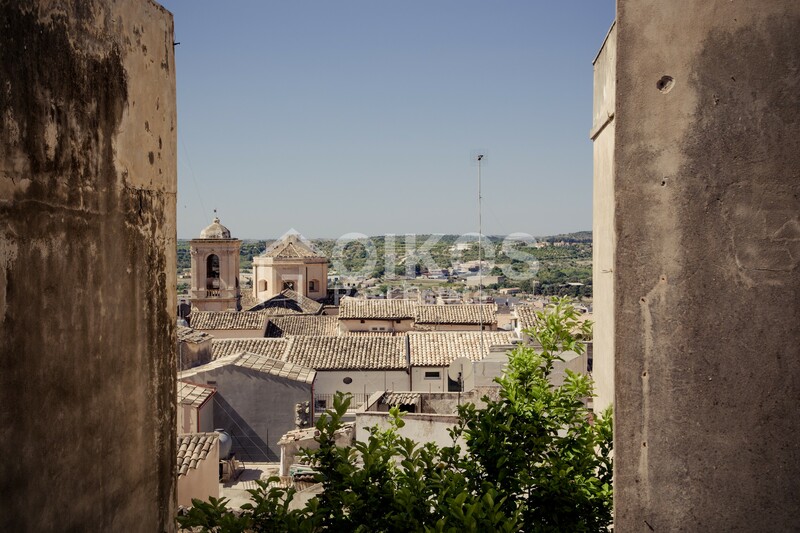 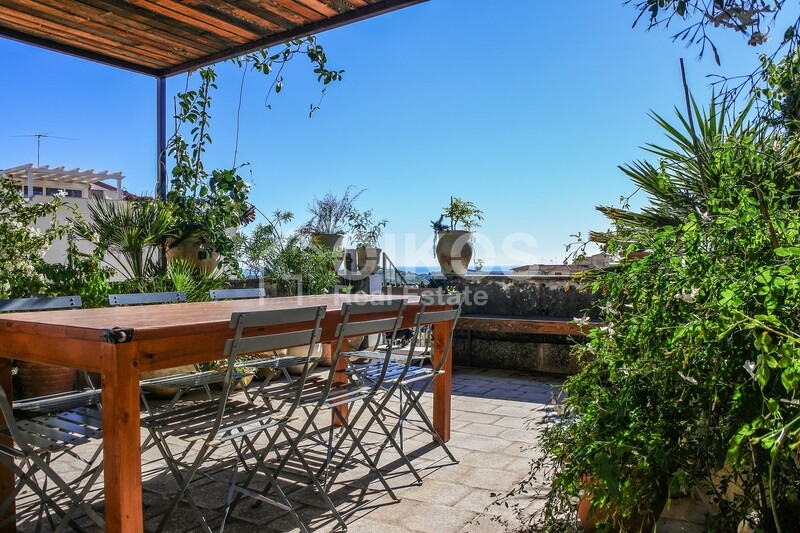 A panoramic terrace with a view of the dome of the Cathedral and the surrounding hills can be reached from the first floor. 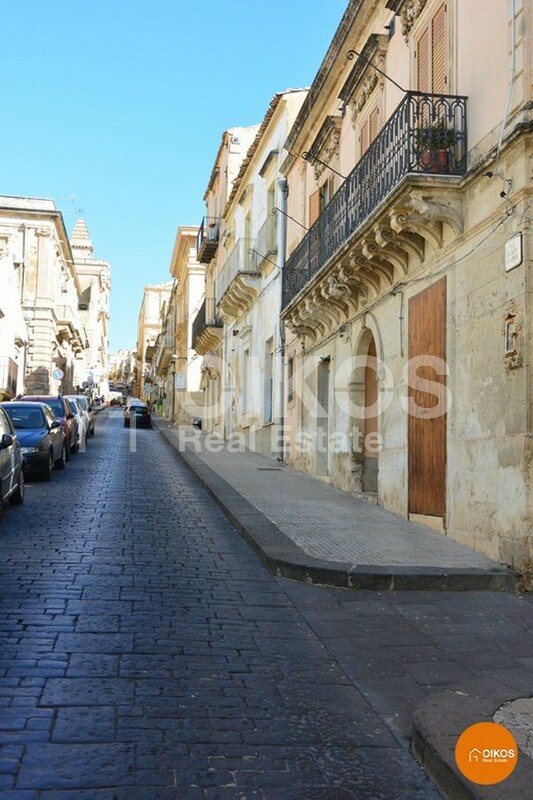 Due to the size of the building and its position in the historic centre it could easily be transformed into a tourist receptive structure.